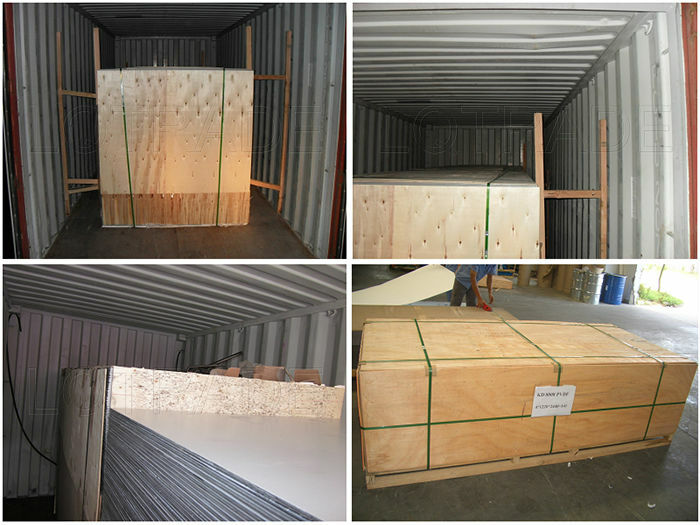 4) Product length: as your request but max 6000mm. Classification by grain: Common, chameleon, granite and ice. 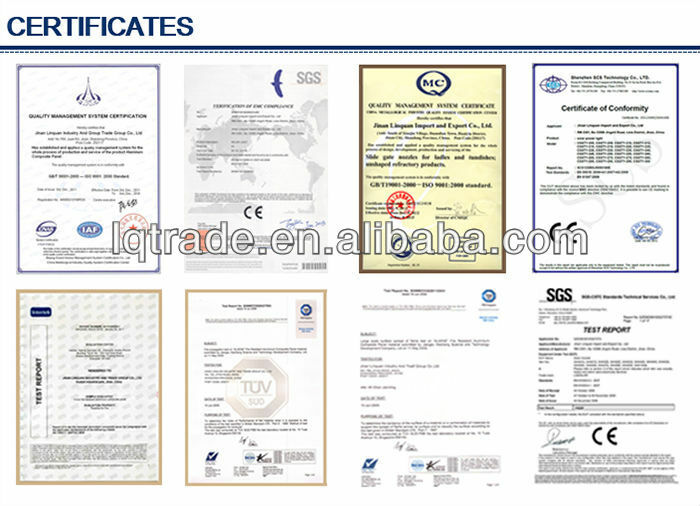 telephone tooths,vehicle bodies,yachts,industrial usage etc. 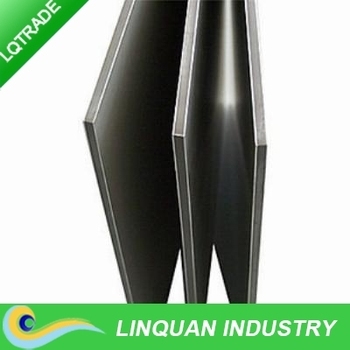 After many years' research and development,Jinan Linquan created building cladding aluminum composite panel and the continuous process manufacturing equipment.It has been awarded the National high-tech enterprise,National new important material.The fire proof A2 aluminum composite panel and the machinery has already passed review and certification and get big support from government for commercial promotion.